Dublin Airport’s Terminal 1 has a new food retail concept by the name of Marqette. We worked on the naming, brand creation and activation, bringing a whole new food experience to millions of air travellers. A marque was created to support the main logotype, a mix of airport hangar and Victorian greenhouse embodying the market garden industry located close to Dublin airport, some of which supply Marqette. 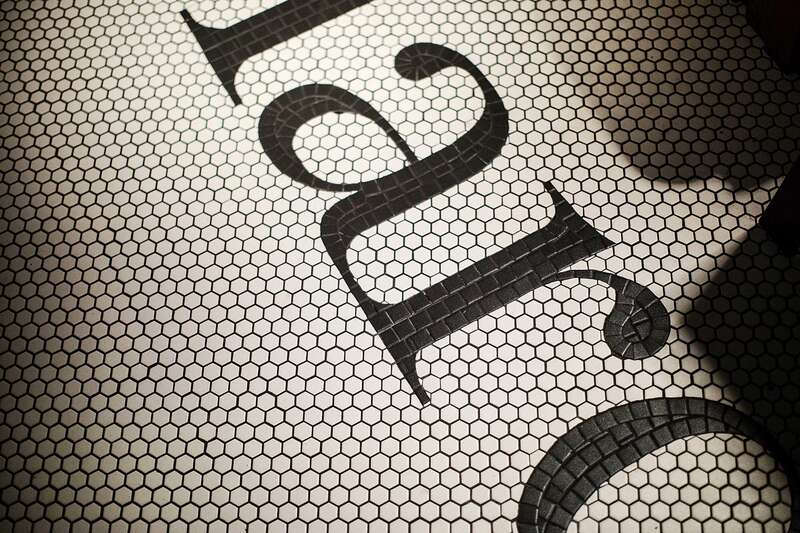 Signage evokes the eclectic nature of indoor markets, from industrial transport graphics to hand-painted typography. Marqette offers customers a memorable dining experience, different from the usual fare one has come to expect from airports in general.